Whether you’re just visiting the area or don’t want to commit to any monthly membership. 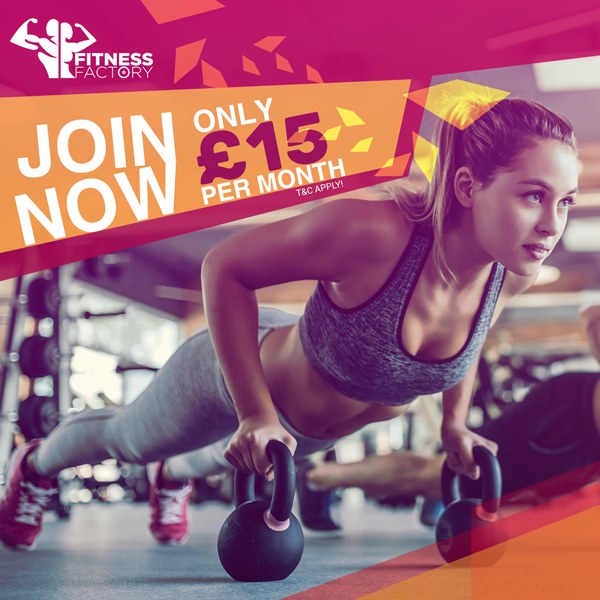 Fitness Factory gives you the flexibility to use the gym pay as you go with no commitment, you can start and stop when you want. 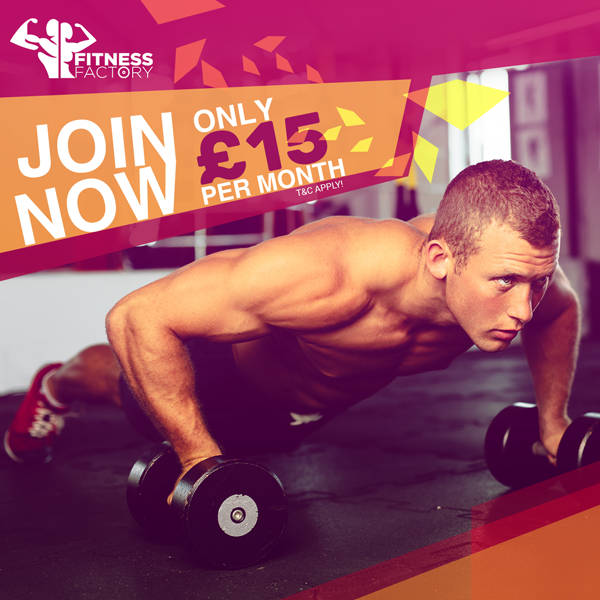 There is no joining fees you can simply turn up and pay £3 for a session. No mandatory induction required! Can be paid by cash or card on the reception.